UKSG Annual Conference and Exhibition, a major event in the world of scholarly communications attracting over 900 delegates from around the world every year, is an opportunity to share and listen to new ideas, concepts and products. 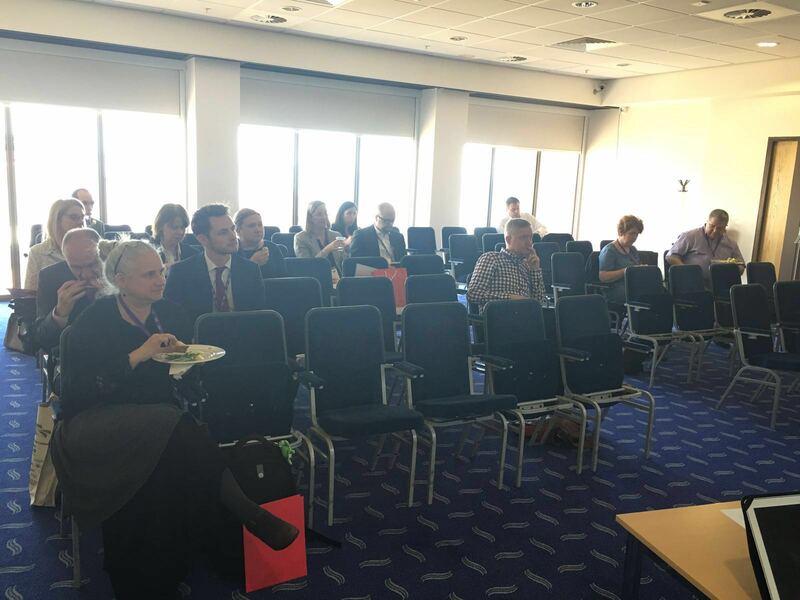 We are glad that we could introduce RedLink Network, a new way for librarians and publishers to communicate, during a luncheon organized by us during UKSG’16 in Bournemouth, UK, on 12th April 2016. The luncheon was attended by librarians and publishers from leading organizations and institutions such as University of York, Wiley, Safari, Ingenta, ACS Publications, BI Norwegian Business School, Universities’ Central Library, Uppsala University, and Oxford Brookes University. A network to streamline customer-provider communications, RedLink Network helps librarians broadcast information, such as IP and link resolver changes, to their vendors’ systems. Through this more efficient network, publishers can keep their systems constantly updated with their libraries’ information, and better ensure access to their much-needed content.